Have you ever wanted to come in for a private session to be sure you have the perfect fit for your next sports bra. We’re here to help you out! 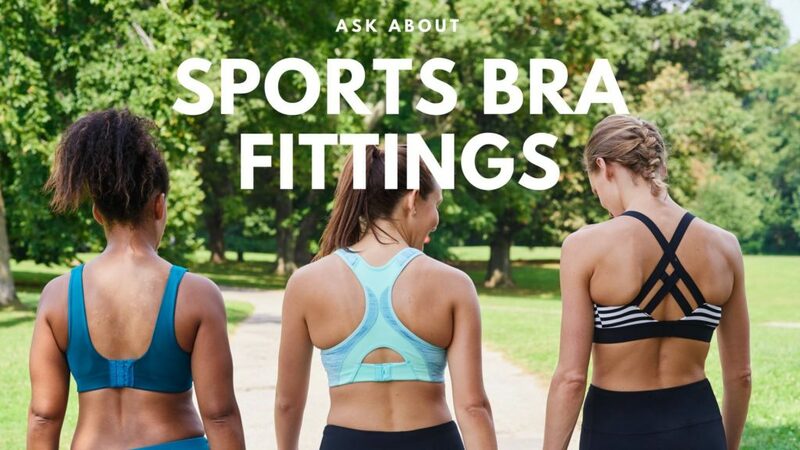 We know that sports bras should be replaced every year and how much it helps to have the comfort that’s best for your body. These sessions will be scheduled every 30 minutes. Please email erin@runforyourlife.com to schedule your session today!